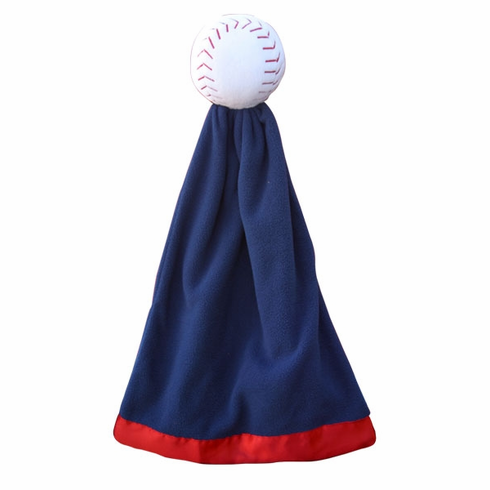 This baseball blankie is the perfect gift for a future sports star. This SnuggleBall� plush baseball with an attached security blanket is the perfect toy for your little one and will be a big hit with any size sports fan. Soft, cuddly, and machine washable. 22" long.